The new Epson FastFoto Scanner is more than just a high-speed photo scanner – it's your personal memory scanner. 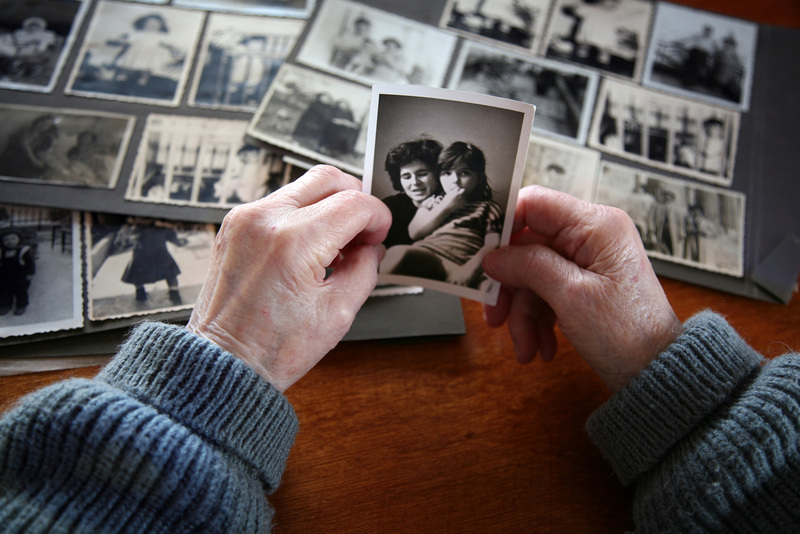 All of us have boxes of family photographs and documents scattered throughout our homes. Imagine being able to quickly and easily scan all your most important photographs and documents into your computer or cloud storage location. 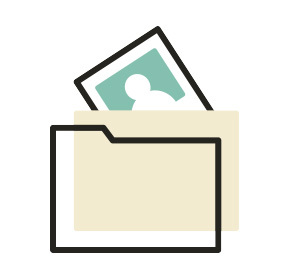 Quickly organise your entire photographic history. Automatically color correct and restore poor condition and even faded photos. And, most importantly easily share your memories with friends and family using your favorite social media applications such as Instagram, Twitter, and more. See how the FastFoto FF-680W Scanner makes it easy to share, organize and archive your family’s precious images. Easily scan thousands of photos as fast as 1 photo per second2. Scan stacks of photos from wallets up to 8” x 10”, even Polaroids & Trading Cards. Safeguard your critical family photos, documents, and memories from the unexpected by backing them-up digitally. Worry-free scanning hardware that protects your most delicate photos. Single-Step Technology™ Automatically capture both sides of your photos, including handwritten notes. With built in WIFI you can place your FastFoto scanner virtually anywhere in your home. 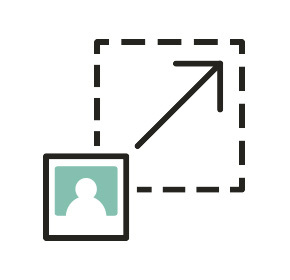 Automatically scan, restore, organise and share your photos. Scan directly into Dropbox® and Google Drive™3. FastFoto is perfect for scanning all your most important documents with full OCR technology for added versatility. 1 As compared to other personal/consumer photo scanners, generally defined as photo scanners priced under $1,000 USD (MSRP). 2 Based on average speed from start of scan to end of feeding, scanning thirty-six 4" x 6" photos at 300 dpi in landscape orientation. Results may vary based on processor speed, memory, and operating system of the connected computer. 3 Internet connection is required. 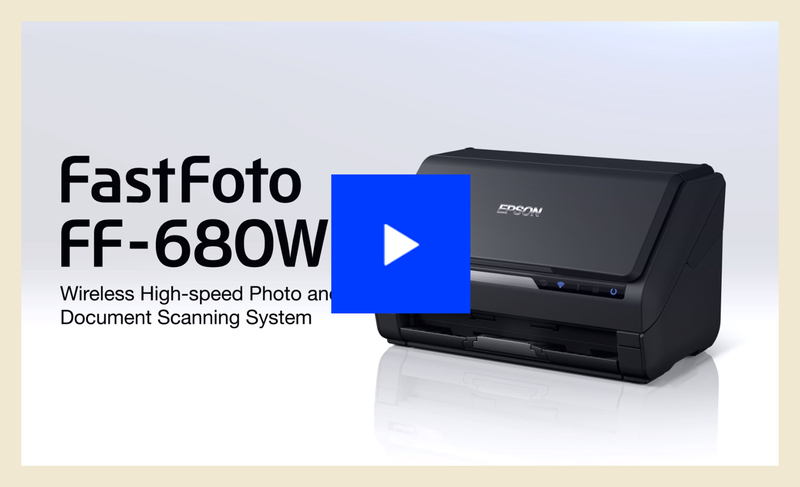 From archiving your family's photographic history to managing your entire trading card collection, the Epson FastFoto Wireless Photo Scanner can be used on a variety of projects. The quickest way to digitize your memories. Your originals are in good hands. Maintaining the integrity of your original prints is vital to any family archivist. With Epson SafeTouch Technology, you can scan your most delicate photos without worrying about damage or wear. Preserve every aspect of your photos, including any handwritten notes on the back side of photos. Epson FastFoto will detect and capture details on the back side of your photos and automatically capture them with the front. There is no need to re-scan the back-sides of all your photos saving you serious time. Bring new life to old photos. Epson knows colour. We've incorporated over 20 years of experience in professional photographic imaging into our latest generation of Epson FastFoto software. Compatible with both macOS® and Microsoft® Windows®, the Epson FastFoto 2.0 application can easily restore image quality automatically. No complex photo editing or color knowledge required. A new auto-naming feature helps you keep track of your photos as you scan. 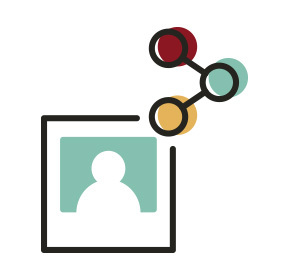 Find images easily with date and subject tagging. Works great with the latest photo management applications like Apple Photos and Google Photos™. Instantly back up your photos in the cloud. Scan and upload directly to Dropbox and Google Drive3. Access your photo library anywhere including on your iOS or Android devices. Epson FastFoto 2.0 even lets you easily share your scanned photos via Email, Apple Photos, and more2. FastFoto is the best way to share your memories with the ones you love. 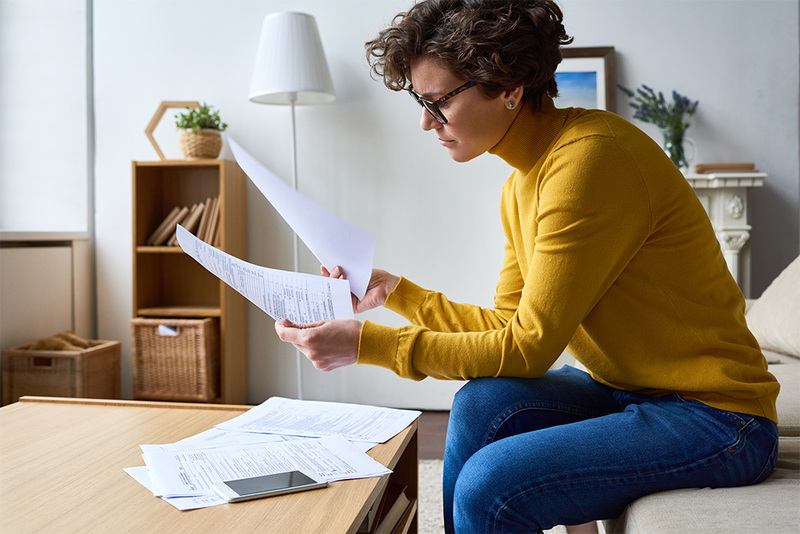 Scan and archive important documents like receipts, tax records, wills and more. Contains powerful OCR (Optical Character Recognition) technology that automatically converts files to searchable PDFs or editable formats such as Microsoft Word or PowerPoint. 3 Based on average speed from start of scan to end of feeding, scanning thirty-six 4" x 6" photos at 300 dpi in landscape orientation. Results may vary based on processor speed, memory, and operating system of the connected computer. 4 Based on letter-sized scans at 300 dpi in Black-and-White, Grayscale or Color Mode, using the USB interface.